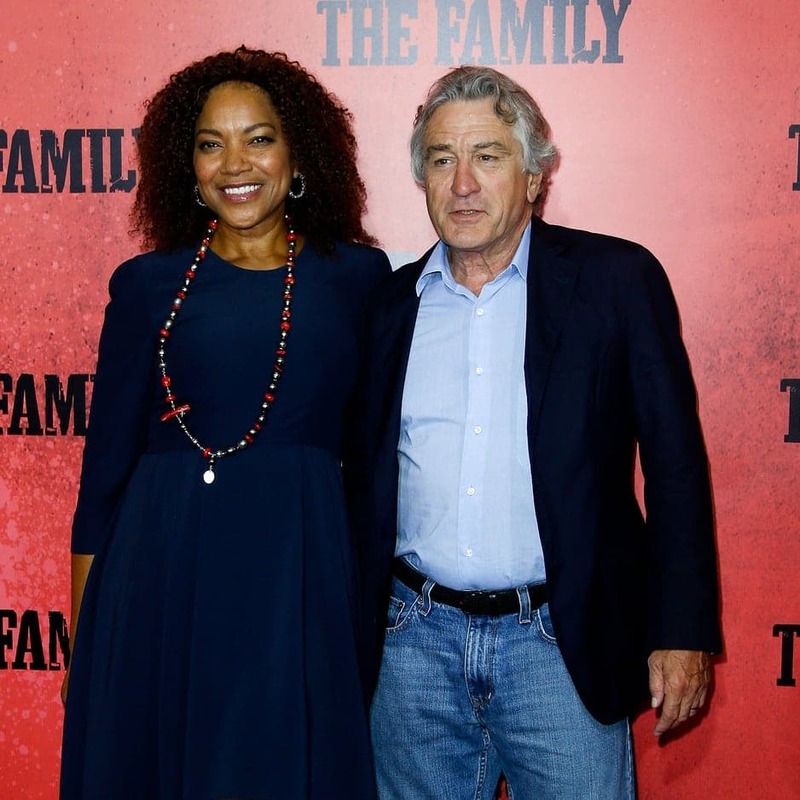 Meet the Parents actor, Robert De Niro and Grace Hightower have been married for over two decades but when they first met she had no idea who he was. Grace was working as a hostess at a Mr. Chow restaurant trying to serve Robert who kept asking her a lot of annoying questions. But when the manager pointed out he was a famous actor, she didn’t find him annoying at all. The couple has two children together.